How much will I need to load onto the ParkNYC wallet? 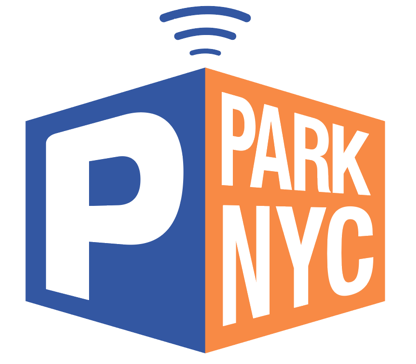 I don't live in or have my vehicle registered in New York, but I would like to use ParkNYC can I still use the app? What is the difference between a passenger account and a commercial fleet account?